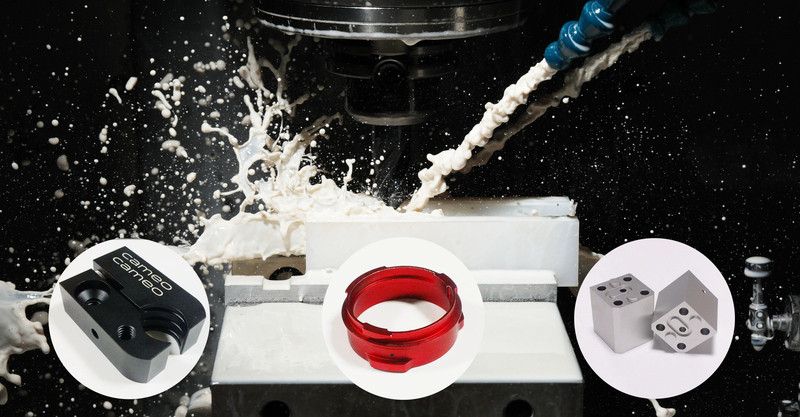 Manufacturing CNC Machining, good production capability, good quality control, good Service and we can provide dimension report . 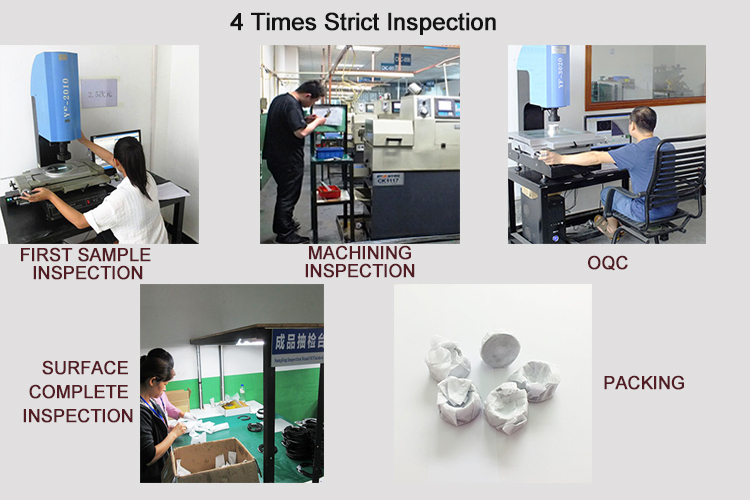 100% QC inspection Before Shipment . 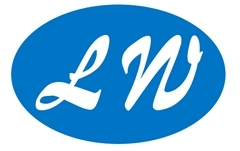 Longwang hardware Co., Ltd. hopes to become your preferred partner. 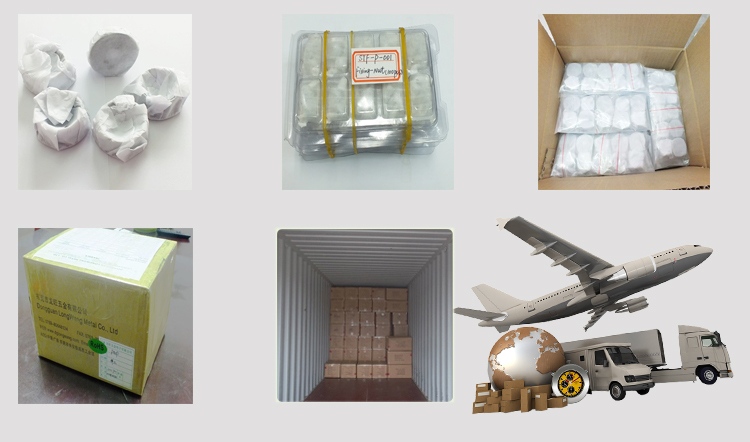 Our trade,quality,technical,purchase,logistic team are working hard for keeping eyes on clients products. 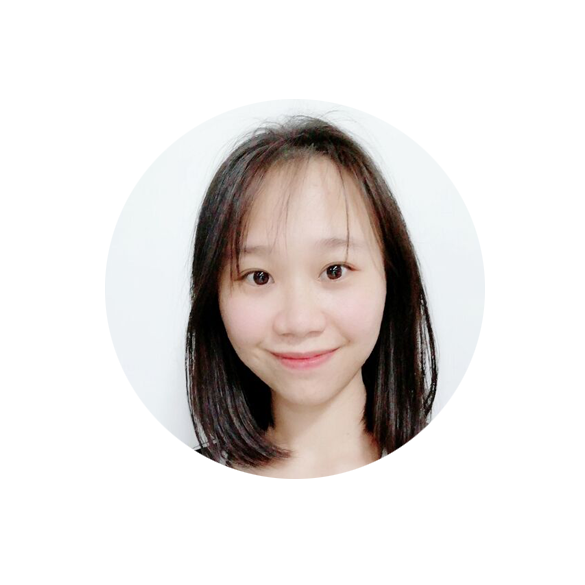 Strictly follow up ISO9001 system from raw material, process control plan, inspection record, and Gauge system to make sure the parts pass done . 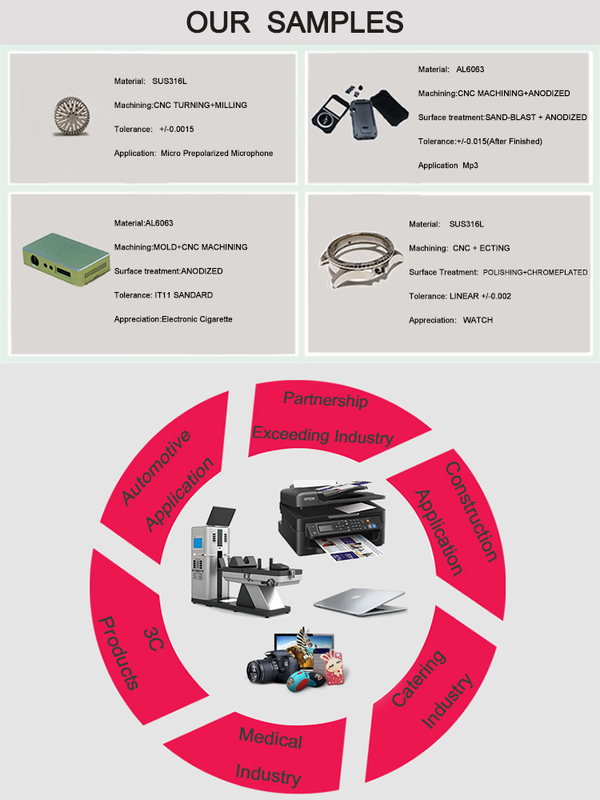 Our products used widely in machine , music player, bicycle and phone hardware industry which made from Stainless Steel, aluminum, carbon steel, POM as the main materials. 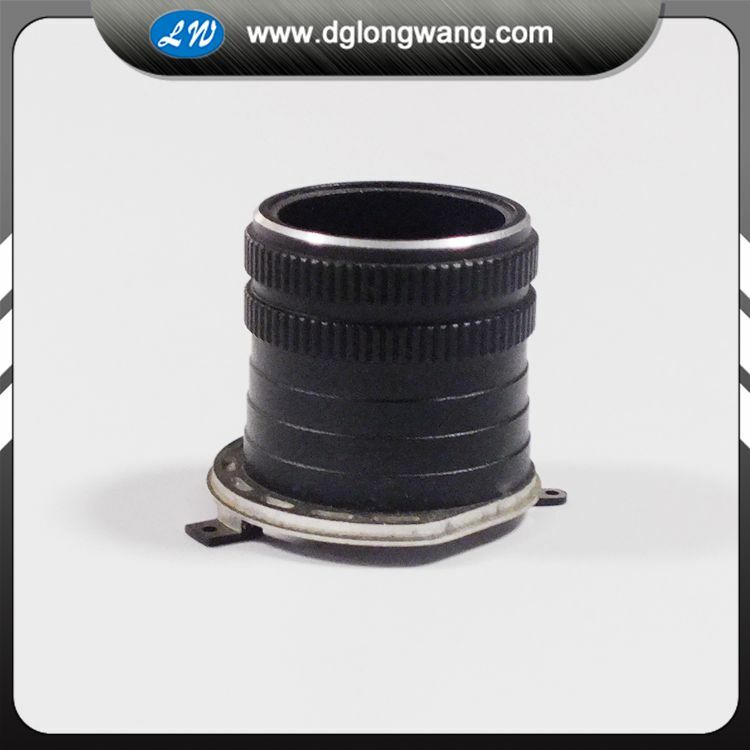 Looking for ideal Custom Camera Lens Manufacturer & supplier ? We have a wide selection at great prices to help you get creative. 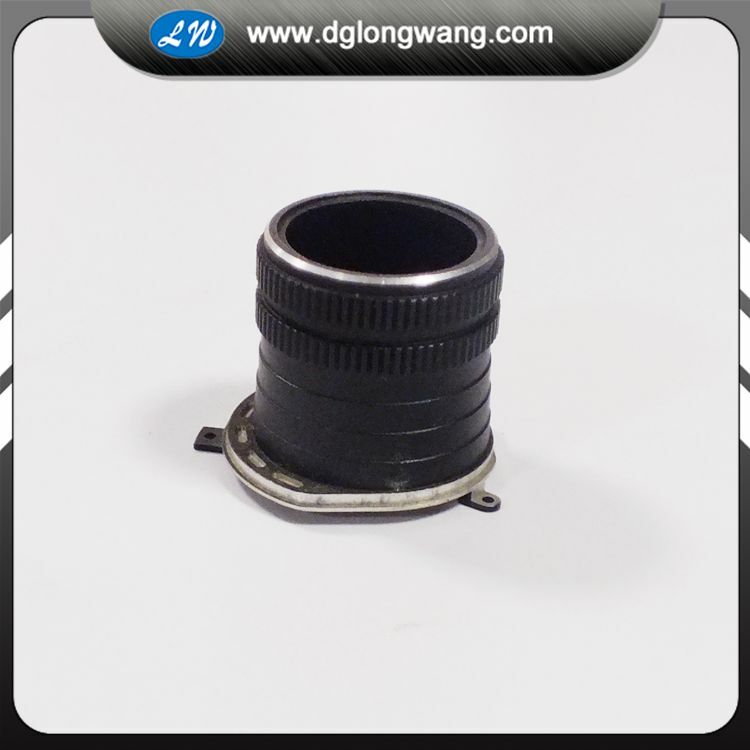 All the Camera Lens Parts are quality guaranteed. 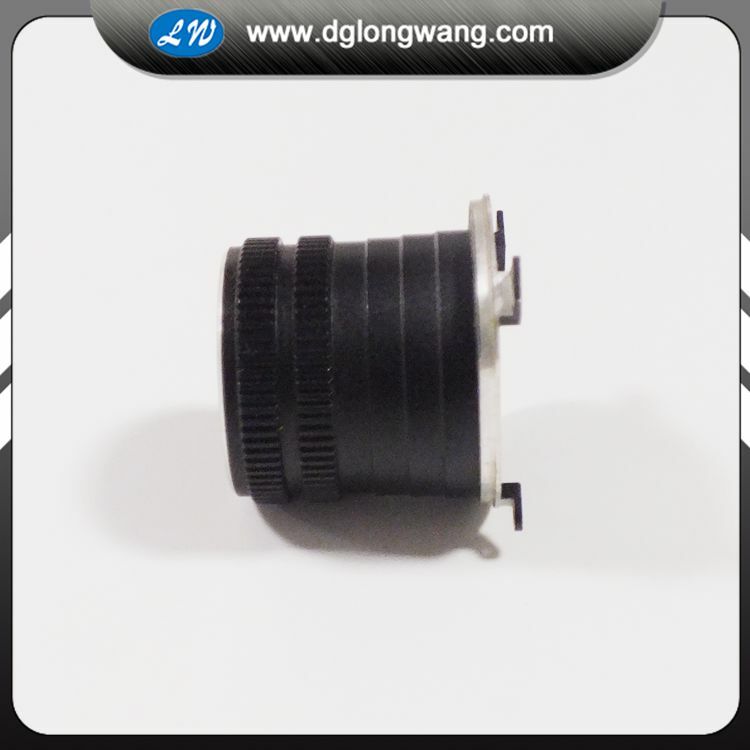 We are China Origin Factory of Cnc Machining Camera Lens Parts. If you have any question, please feel free to contact us.